We’re still pretty much into the new year and I can assure you that a lot of people are still struggling with the overwhelming sensation of the “January Blues”. Quite a number of us don’t know how or where to start from especially with the things happening around us. While the other lot are so preoccupied with thoughts and responsibilities that they have to deal with but don’t know how. Realistically, some of us are in either of this boat. We are constantly struggling with how to move to the next level because we don't want this year to be like this last. How then do we successfully row this boat without it sinking and eventually taking us along with it? We need a plan. Something to always remind us of where we were, where we are and where we are going. Being able to see this year means that you still have some work to do and that can only be achieved if you keep affirming and working towards those things. 1) "I must achieve growth”. Reason being that, letting go of the old definitely creates more room for the new. New year , New actions, New results! Makes sense? 2) "I will let go of what I have no power over". Remember Worry will not drain tomorrow of its troubles of tomorrow, it so will only drain you of your strength today. The other day, I overheard a conversation about a man who was always complaining about how things are not so smooth for him like they used to be. Amidst of all of his ‘downturns’ he had a daughter who was a PhD holder and was doing pretty well, but he still maintained that he was unhappy with how things were in his life. Few days after he has complained to the narrator, he slept and didn’t wake up again. Some things are beyond our control, we need to let them go. 3) "I choose happiness, irrespective of what is happening around me". 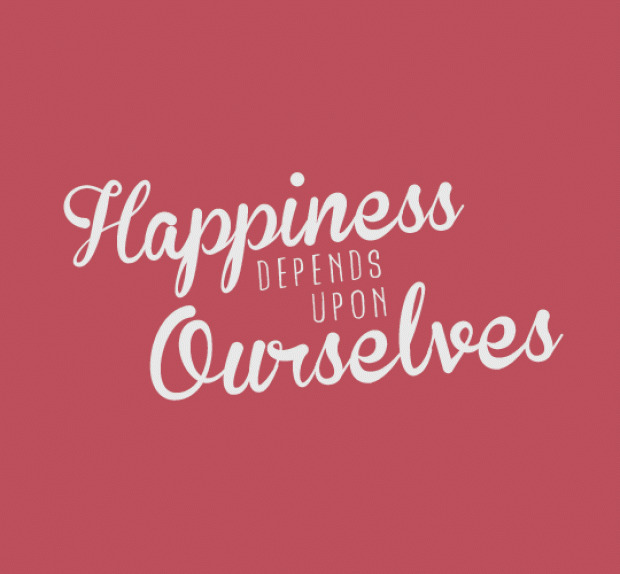 Choosing happiness is not because you are being unrealistic and ignorant of what goes on around you, because you're willing to look beyond it and allow the positive override the negative. 4) "I will love myself more everyday" I mean you can't give what you don't have right? You must first be content and appreciative of who you are before proceeding with other things. 5) "I will be more grateful everyday". Your current position is where somebody is toiling day and night to get to, yet you think it’s a norm and you’re taking it for granted. The moment you begin to show more gratitude, things will begin to talks a new turn for you. 6) “It doesn’t matter how many times I fall, I’ll get back up”. You are not a failure and so you cannot give up. When the going gets tough, be patient and keep going. I am positive that with these affirmations, 2017 is going to be LIT! How has this year been so far? What steps are you taking to achieve your goals? Cheers to a great year ahead!!! Thanks for visiting guys and you must agree with me this is a perfect Inspirational post.